The new mobile payment platform Bridg, based out of Dubai, is poised to change the way customers in the Middle East and other developing countries handle digital transactions. The soon to launch app allows payments over Bluetooth, even when customers don’t have an Internet connection. For customers, the app operates like a wallet, with all the expendable cash in their smartphones. Money is transferred into the Bridg app from a traditional savings or checking account. The money is then transferred via Bluetooth to a participating vendor. Bridg also offers a wallet solution for established apps. Beidas uses the example of budget airlines. Passengers who use airline apps to check-in will be notified when they arrive at the airport that they can use Bridg while flying to pay for duty free items, or extras on the flight. Using a debit or credit card, clients can then securely transfer funds onto their phone. When it comes time to pay on the flight, they just send the amount via their smartphone’s Bluetooth connection. 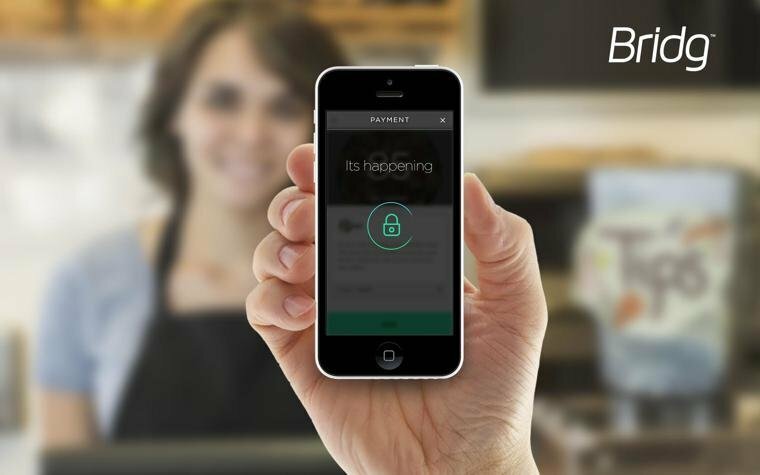 According to Beidas, Bridg offers a safer alternative to online and digital payments. With traditional credit and debit payments, vendors have access to personal information with the swipe of the card. Bridg uses tokenization, a process where sensitive data elements are replaced with a non-sensitive equivalent. They have also added security by making the transaction invalid when the two devices are a certain distance away from each other. 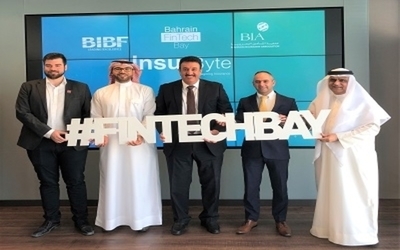 As Beidas and his team of six search for their first round of seed funding they continue to push forward to their 10 year goal of becoming a full fledged bank. 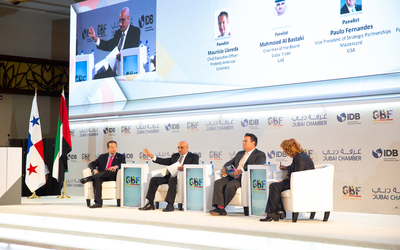 With a huge millennial population in the Middle East, a growing demand for technology solutions and a mobile proliferation rate of over 100 percent in some countries, digital payments are definitely in the region’s future. The biggest challenge, he says, is an old industry that does not want change.